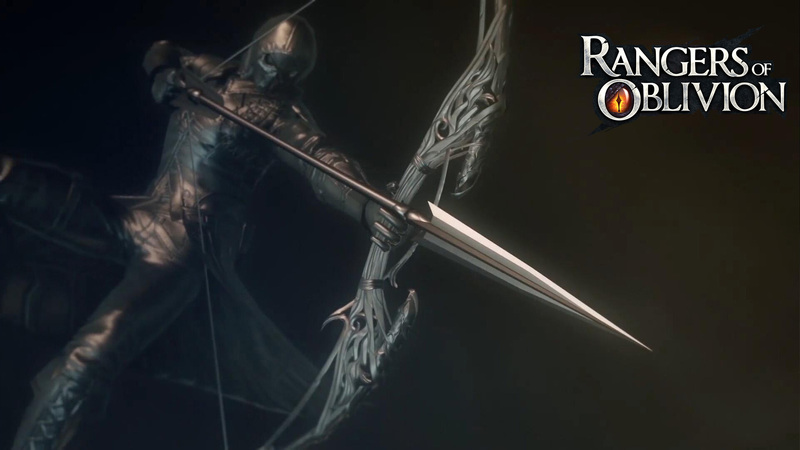 One of mankind's oldest weapons, the bow is often used to hunt for elusive or dangerous prey. 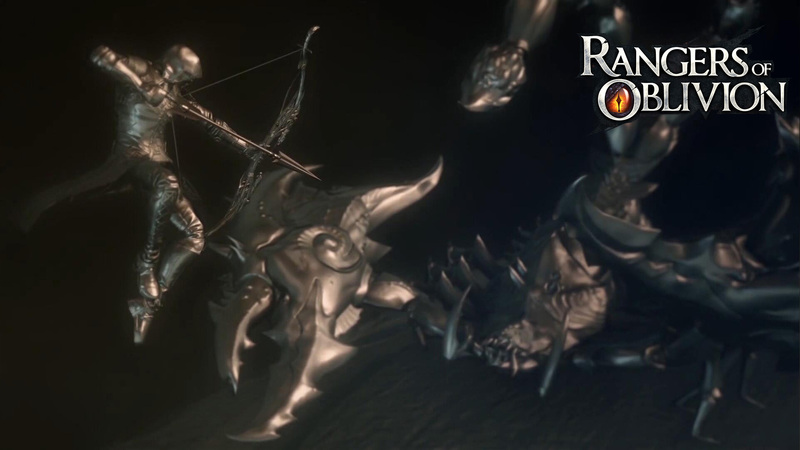 However, since normal arrows are ineffective against behemoths, the arrows used by Rangers are longer, heavier and much larger than average, requiring a sizeable Longbow to match. When fired, a fully-drawn Longbow arrow is able to pierce a behemoth's thick hide and deal damage to its limbs. Although damage dealt is lesser in comparison to that of close-range weaponry, the Longbow’s true merit lies in its ability to inflict a steady stream of damage upon behemoth limbs. Furthermore, its excellent attack range enables it to deal damage to certain parts that would be a challenge for close-range weaponry. 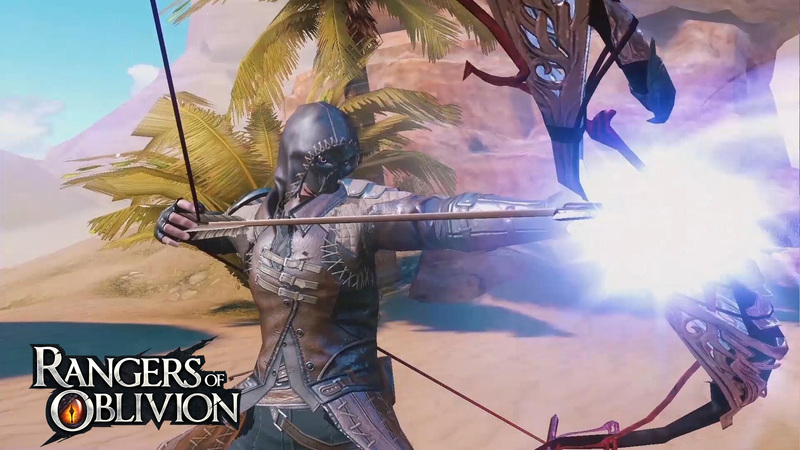 As a long-range class, Rangers wielding the Longbow equip armor different from their close-range counterparts. Their light protective gear allows for greater mobility at the cost of weaker defensive attributes. 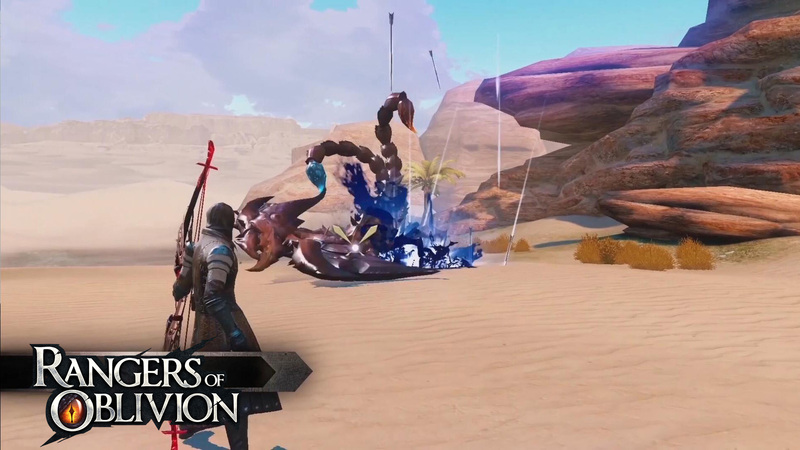 Thus, Longbow archers must stay vigilant of a behemoth’s distance and movements during battle, as close combat is extremely dangerous for them. Like the graceful Ranger warrior Diana, top Longbow archers possess a sharp and intuitive feel for combat, raining down a steady yet deadly hail of arrows from a distance.